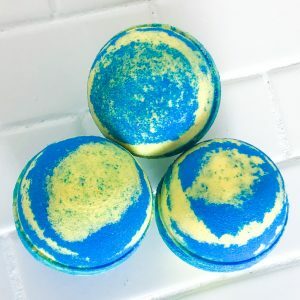 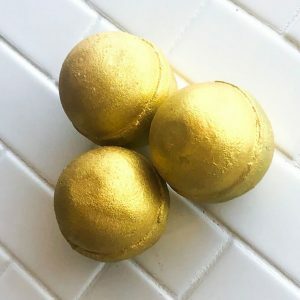 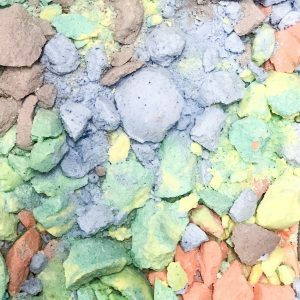 Beached Mermaid Bath Bomb – Giving Living Co. 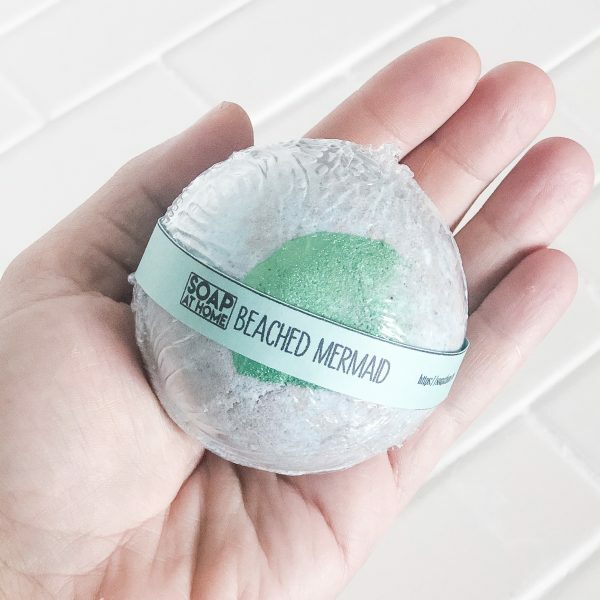 This fizzy bubbly beauty matches the Beached Mermaid Bath Soap. 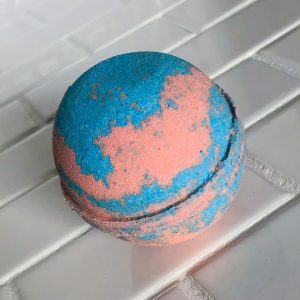 Toss her in your tub and let her go to work relaxing you.